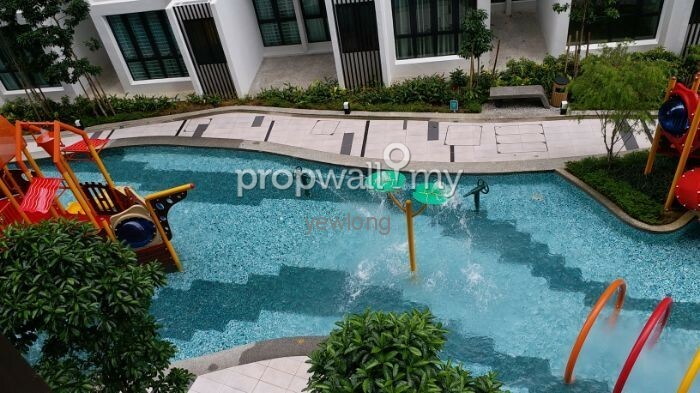 Close to Oasis, Citta Mall and Tesco Ara Damansara. 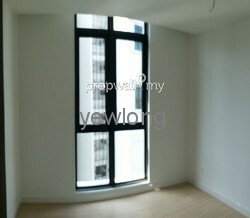 I have brought clients to view this H2O Rm1600 with 3r2b fully aircon and partly furnished unit. 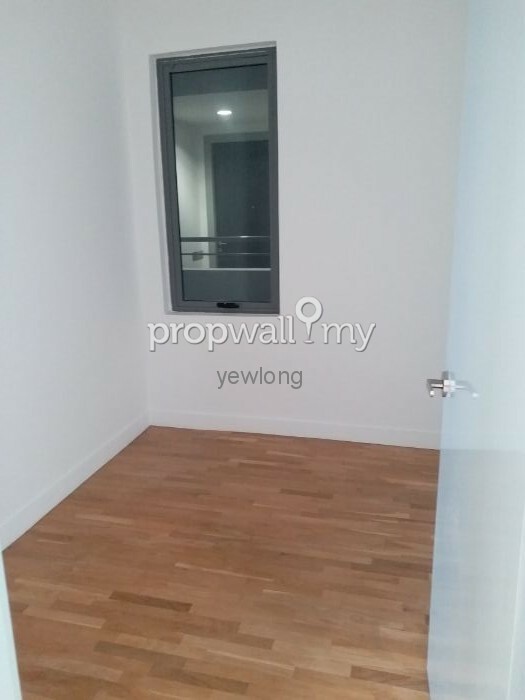 If you are keen, please act fast. 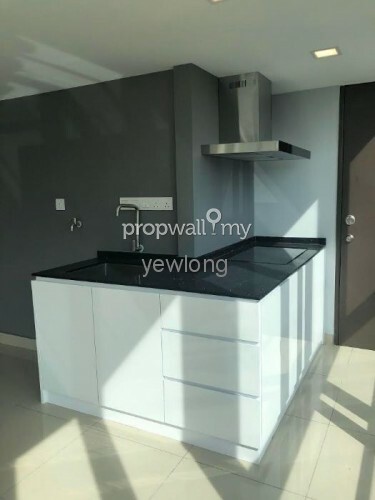 Call me 019 3525930. 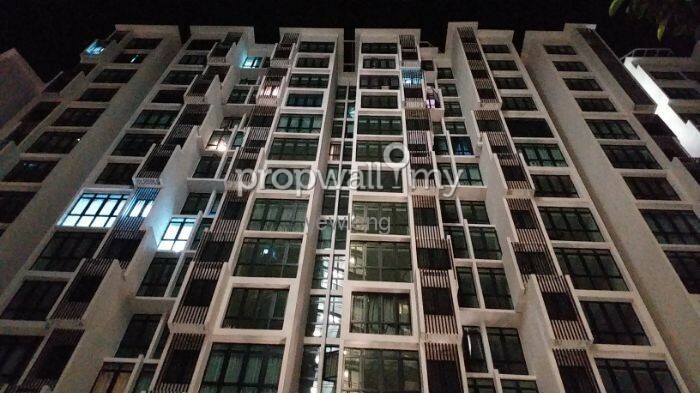 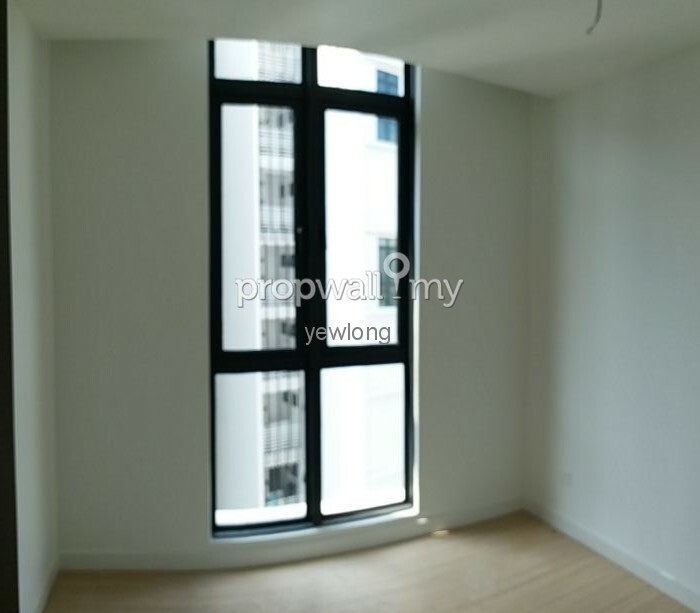 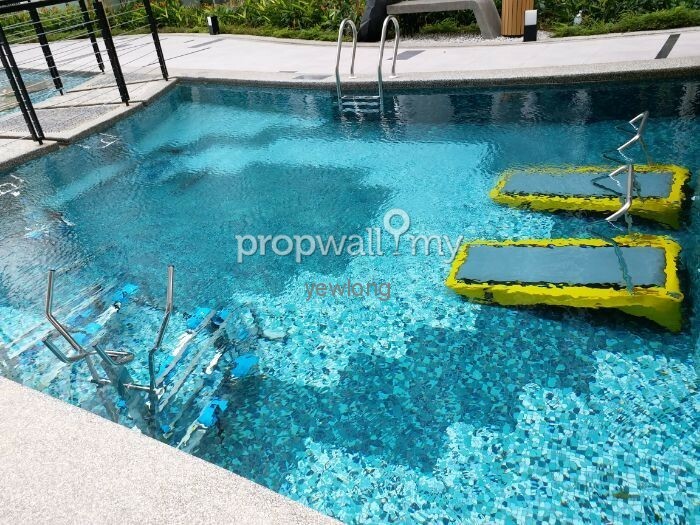 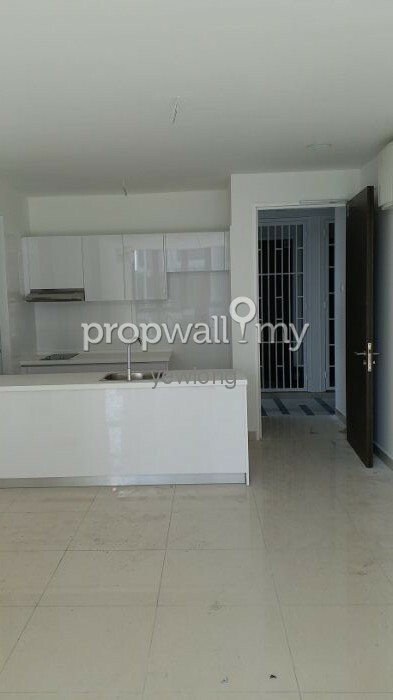 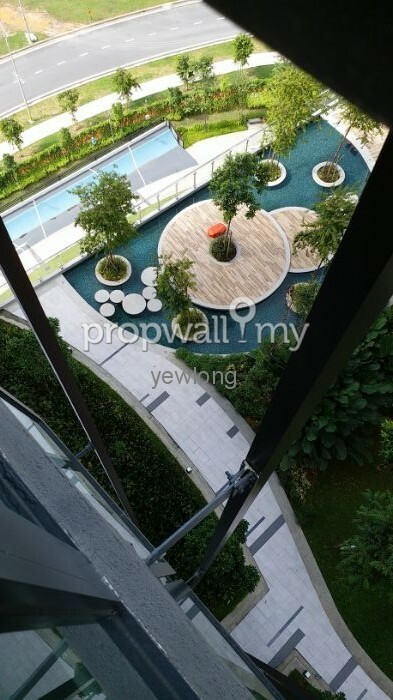 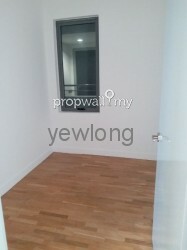 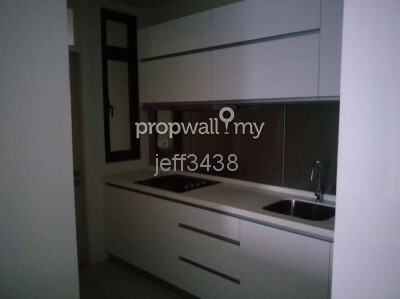 Hi Yew Long, I saw your listing on Propwall. 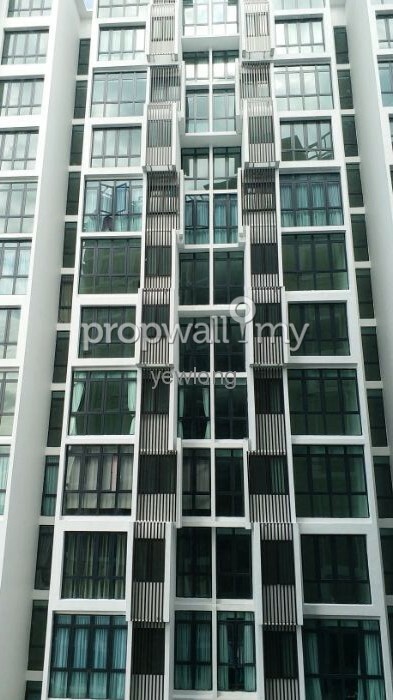 I am interested in your property in H2O Residences, Ara Damansara.